1888PressRelease.com has contacts with multiple PR firms to help increase distribution and press release coverage. These companies specialize in strategic communications and brand building through affordable PR campaigns, press release writing and distribution. PR Worx is a dynamic South African public relations, eventing & marketing firm. 360°brand stewardship was invented by Ogilvy & Mather. pr firm specializing in start-ups. The Cunningham Group is a PR, social media, branding and communications firm. A Small Shop with Big Results! VALERIE ALLEN PUBLIC RELATIONS is an independent full service PR Firm. Boutique entertainment public relations firm. Style Root Inc. is a public relations boutique firm. 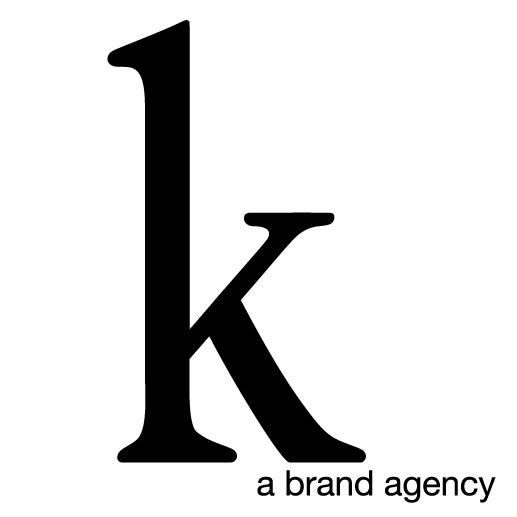 Mary C. Kenny & Associates is a full-service boutique Marketing and PR firm. A branding firm in Tempe, AZ. Book publicity agency specializing in health and business books. Ashworth Associates is a full service national public relations agency. SPIN is a marketing and public relations firm. 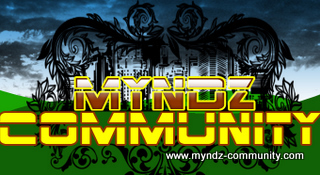 Specializing in social networking, community development and traffic generation. Marketing Consultancy for SME & businesses, specialising in businesses in Devon. Full Service Public Relations Agency. Because you have something to shout about! Social media savvy PR firm specializing in entertainment & special events. Marketing Communications and Graphic Design firm. Public Relations and marketing communications firm serving B2B and B2C clients. Full service PR and marketing. eMedia! Duplicate Yourself! Live lighter, faster, and easier with eMedia! An entertainment based PR firm, with roots in music and film. Clique'PR is a boutique public relations and marketing agency based in Atlanta. Company Agenda is a full service Public Relations agency. The Transonic Group is a full-service public relations company. Brand Wave Communications is a specialized communications consultancy in India. Our company is one of the oldest agency with 13yrs of experience. Now & Zen Group is a boutique marketing communications agency. We are a full-service advertising and public relations firm in Raleigh, NC. Public Relations, Marketing, and Branding. Strategic marketing company providing a full range of marketing and PR services. Verde is committed to using our business as a vehicle for positive change. We go beyond the limits of traditional PR to guide your brand development. National marketing and PR agency. Home of "Speed Marketing." Design and architecture marketing, pr and social media consultancy. Pure Publicity is a full-service marketing and public relations firm. Media Owls is a boutique Silicon Valley public relations & communications firm. Integrated marketing solutions including Internet Marketing, Advertising and PR. Public Relations and Marketing firm. Providing public relations & marketing to select local/regional/national clients. Mode Media Studio the leader in marketing for salons, spas, and beauty brands. Internet marketing agency helping clients drive traffic to website and convert. Specializes in brand marketing and public relations for outdoor sports industry. A Public Relations firm and so much more - Web, Softward & Print. We are a PR firm with clients in the luxury travel, wellness and eco industries. We are the first online PR agency. Public relations and marketing services firm. Full-service PR and research counseling firm in Chicago. Public relations and corporate communications services. 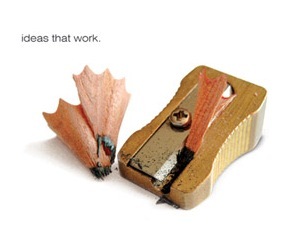 Over 20 years in business, strengths in media, copywriting and support design. Mediashop is a public relations firm. Howard R. Miller Communications is an award-winning communications agency. I operate a full-service marketing, PR, event & advertising consulting business. Mediagraphix is founded with an objective to provide the best possible services. PPMG is an integrated publicity, marketing, branding & PR firm. Conscious Publicity media and public relations agency. 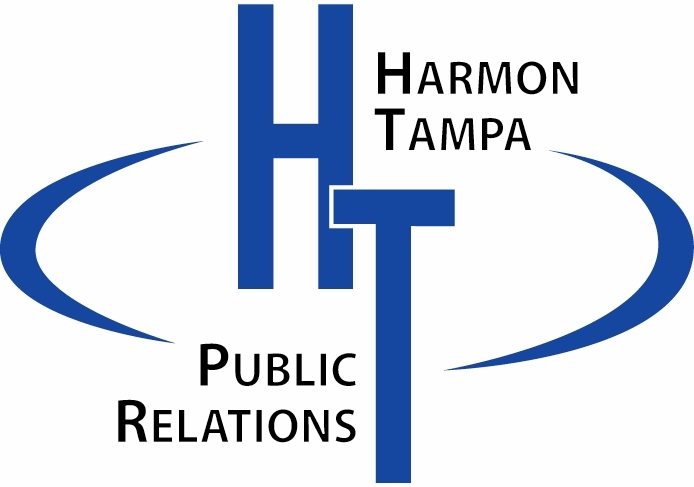 Advertising and PR firm focused on business-to-business and community marketing. Ventana Public Relations specializes in high technology. MediaCo are specialists in online marketing. Coast 2 Coast Media Group offers pr, marketing and event planning nationwide.